Who have been the most influential people in the history of The Phantom? It's a huge cast of characters to draw from: there's an 83-year continuity in the newspapers alone, as well as countless other comic creators, promoters, editors and phans contributing over the decades. 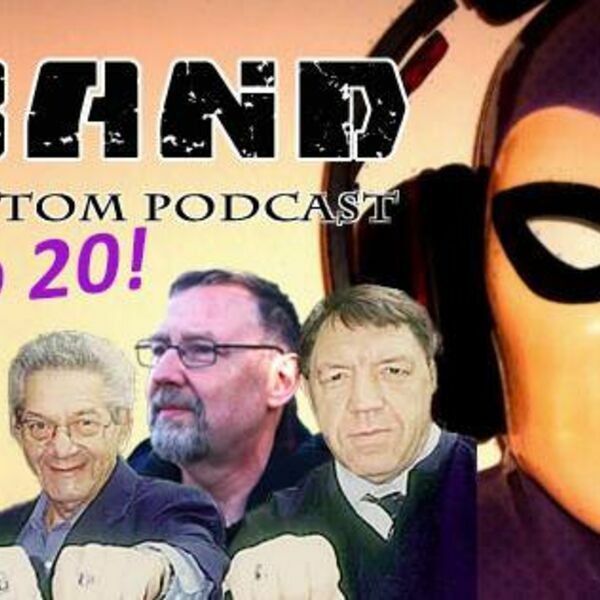 In this podcast, ChronicleChamber takes on the daunting prospect of identifying and ranking the most important and influential individuals in Phantom history. While #1 may seem obvious to everyone, it will surprise no one to hear that Dan and Jermayn disagree from #2 onward! The full written list of our Top 20 is available to our Patreon subscribers. It's a fascinating excercise to consider and we fully expect controversy with some of our selections, so feel free to comment below and let us know who we got wrong and why.